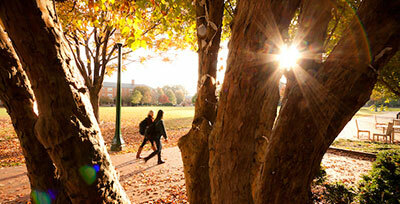 One of the best ways to understand what a school has to offer is to set foot on campus. 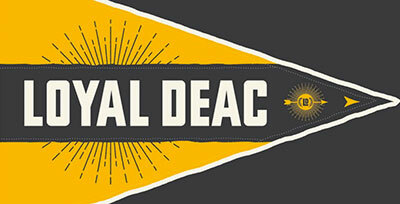 We want you to visit Wake Forest University and we have several different ways you can do so. You may have received a postcard in the mail encouraging you to register for a Campus Visit, which includes an information session and tour. As Associate Dean Hattie Mukombe explained last week, we also have VISIONS, a program for students curious about diversity at Wake Forest. 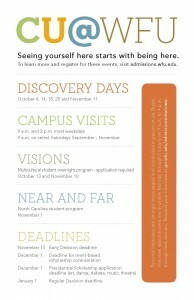 In November, we will have our Near and Far program for North Carolina students. But what is Discovery Day? 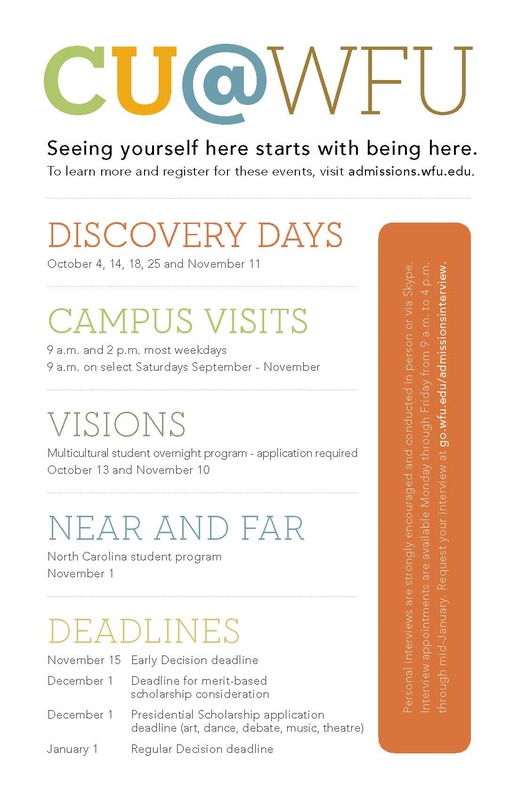 Our Discovery Days – October 4, 14, 18, 25, and November 11 – are scheduled around holidays or extended college visit weekends. Since you’ll be coming from far and wide (traditionally in large numbers!) we created a program that would fit as much as possible into your visit without having to spend an entire day on campus. In fact, a Discovery Day program is but 30 minutes longer than a traditional information session and tour. 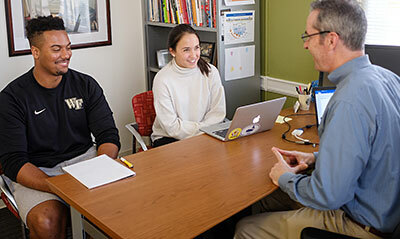 On Discovery Day you will learn about Wake Forest and our unique application process (essays, interviews, test optional, oh my!) as well as be led on a tour of campus by a current student. 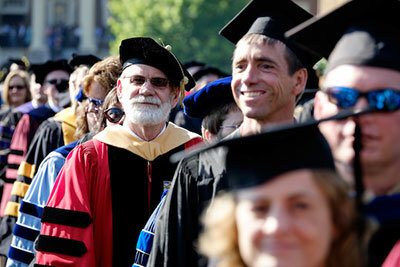 In addition, you and your family will also have a mock class experience with a Wake Forest professor. You’ll see for yourself what it is like to be in Dr. Jarrod Atchison’s communication class on conspiracy theories, to take a chemistry class with department chair Dr. Christa Colyer, or to learn about Thomas Jefferson with my favorite professor of history Dr. Michele Gillespie. Don’t worry, you won’t have any readings to do beforehand and there won’t be a quiz, but you will walk away with a better idea of what it is like to be a Wake Forest student. If this sounds like a must for your fall college road trip, visit our Discovery Day website and register soon (space is limited). We’ll see you in class!